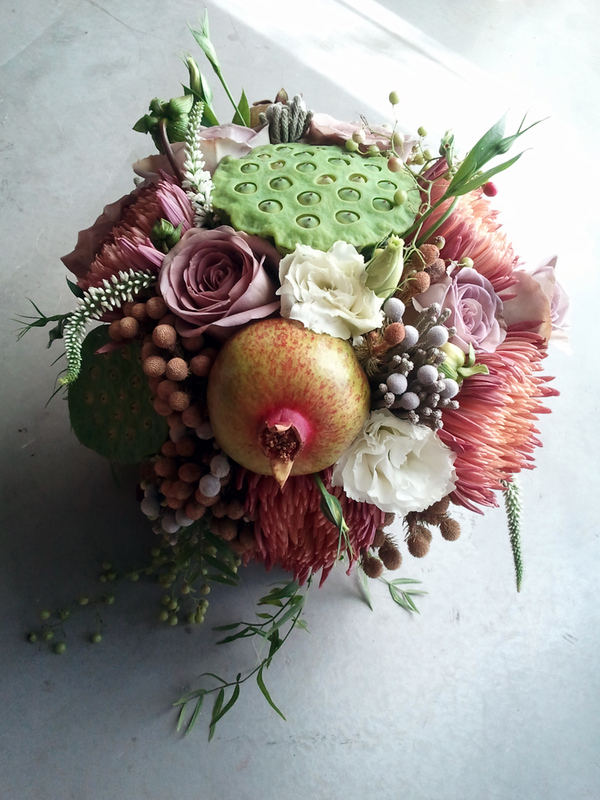 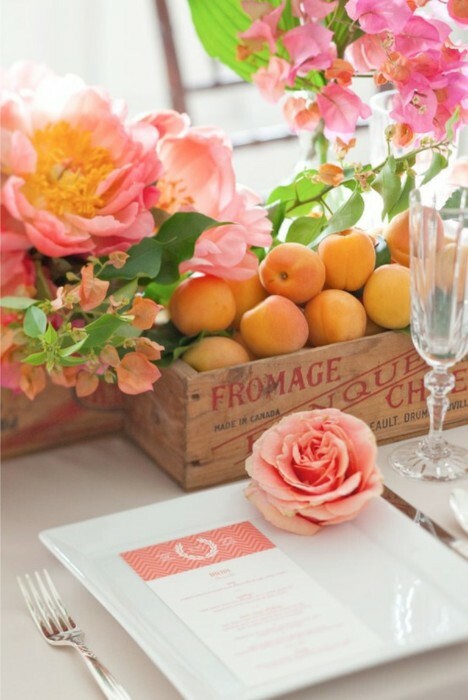 Fruits are so unique, but it can also be stylish and bring fun and instant color to any wedding. 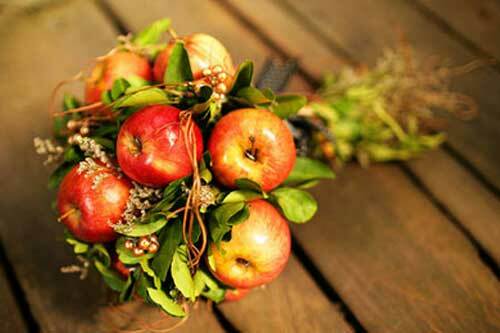 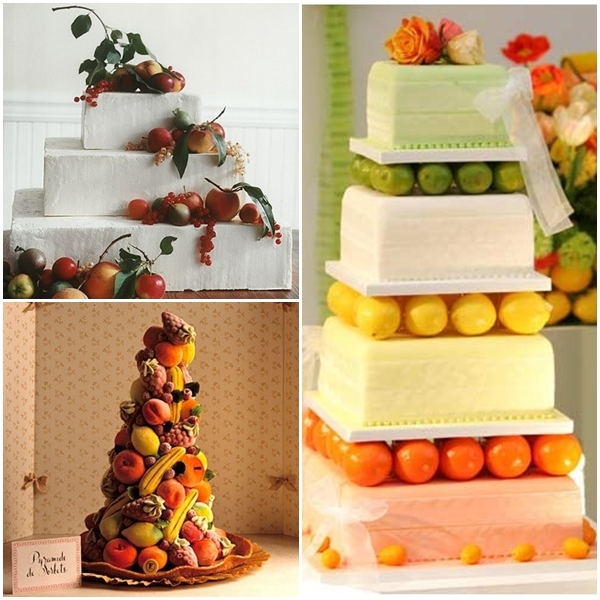 Other than serving them as food or as beverage, fruit can be used for centerpieces, the cake, decor and bouquets. 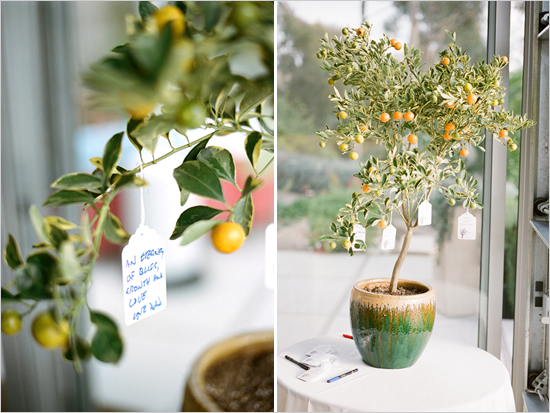 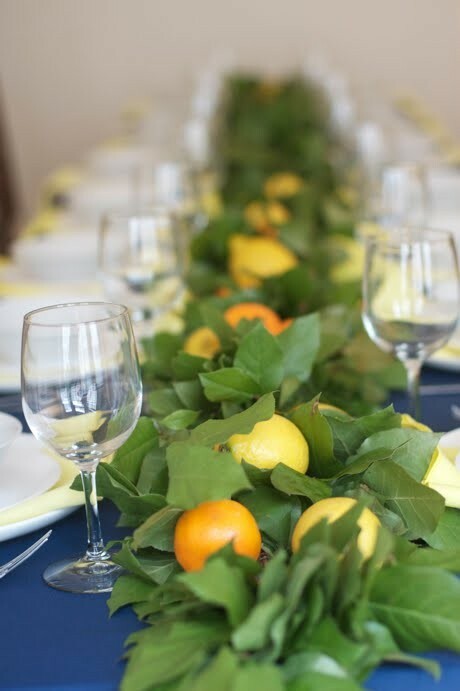 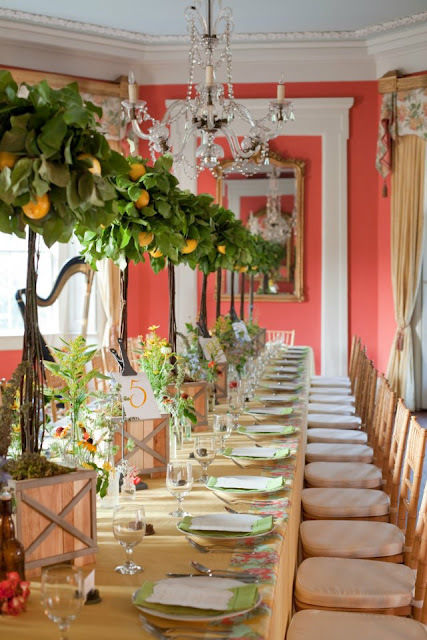 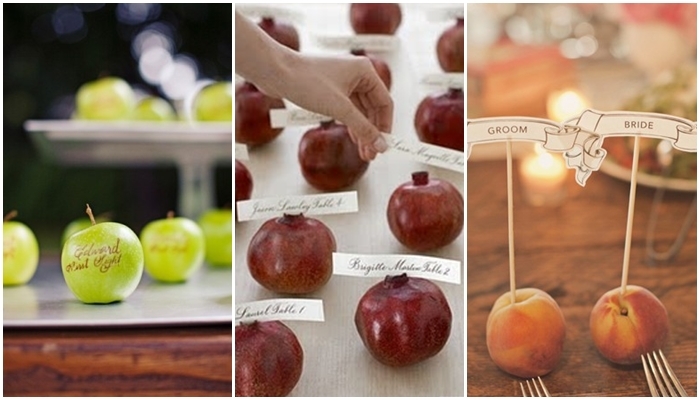 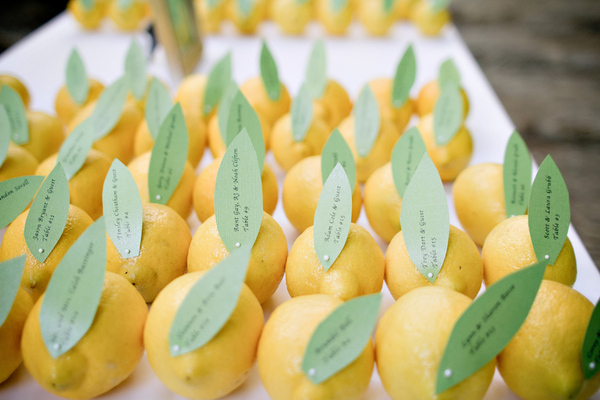 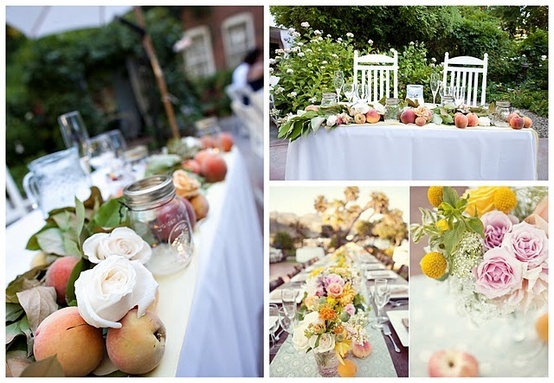 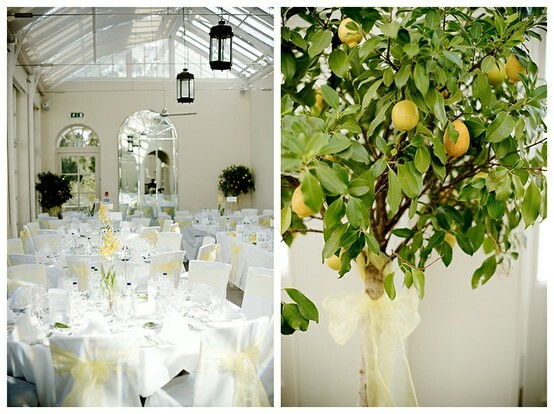 Fruit comes in many colors and should be coordinated with your wedding. 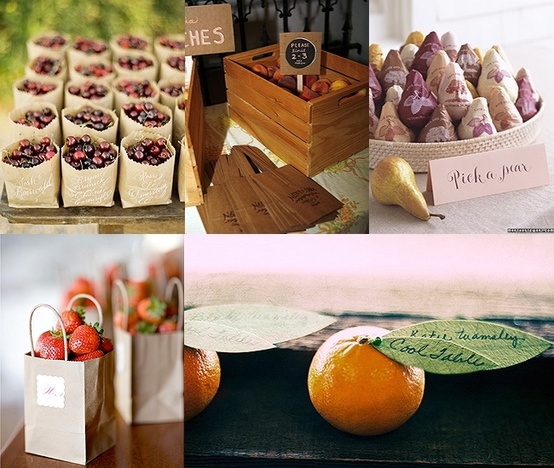 The options to incorporate fruits into your day are limitless, so be creative! 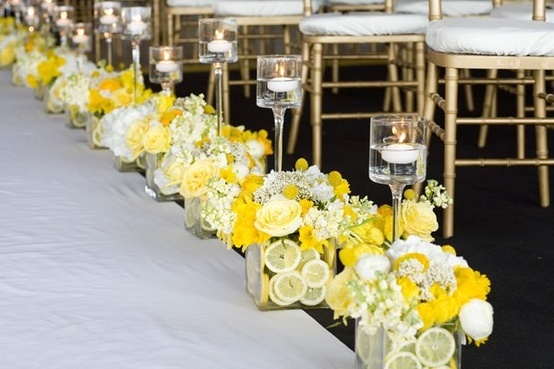 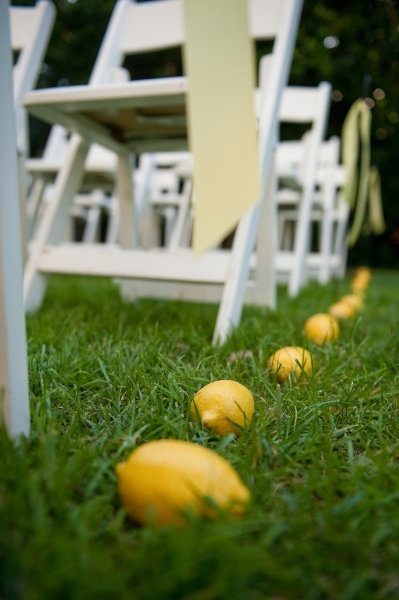 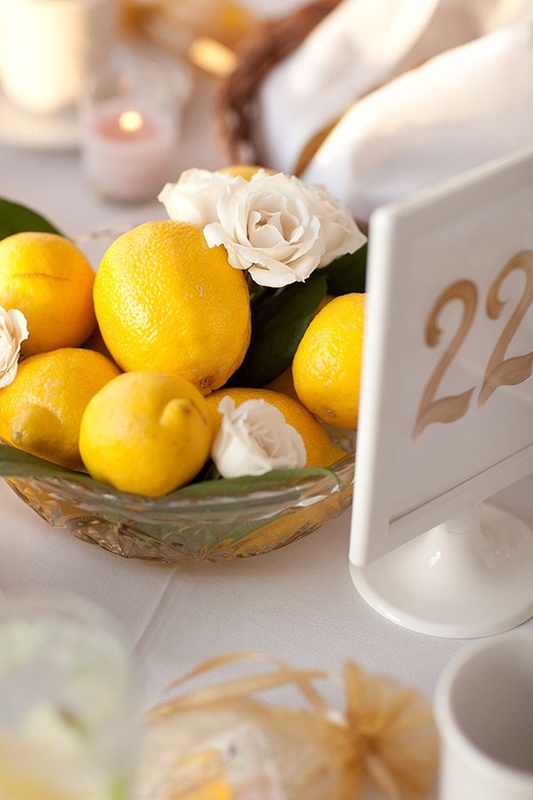 Here are some great ways to add a beautiful and tasty treat to your wedding.